If your business would like to join in support of the Sportscaster Club, you can get in contact with us here. Spencer Lund is a 2018 graduate of Aquinas High School. 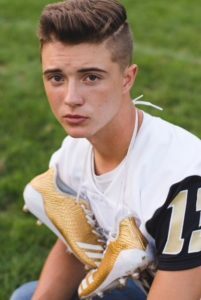 During Spencer’s high school career, he earned varsity letters in the sports of cross country, soccer, and track and field, all while maintaining a 3.8 GPA. 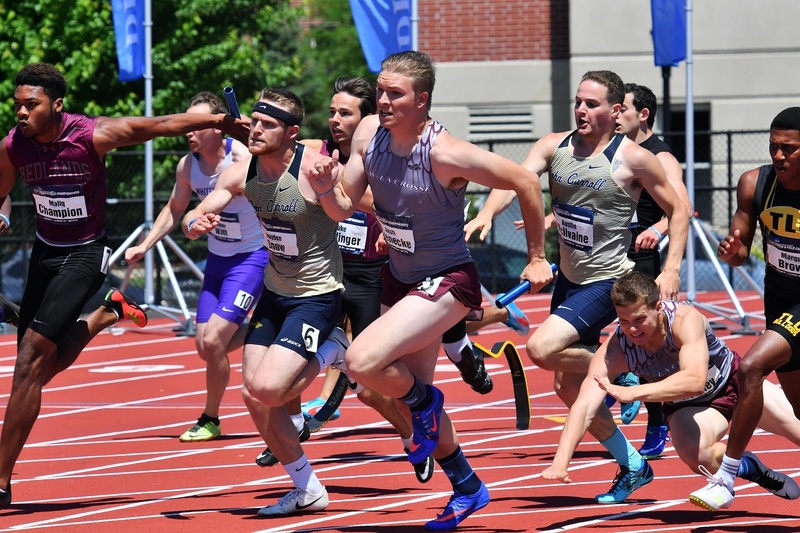 Spencer is a member of two school record setting relay teams, the 4×100 and 4×200, and has been a member of state qualifying relay teams his sophomore, junior, and senior seasons. 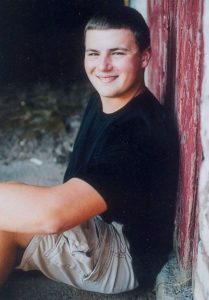 Spencer is enrolled at UW-Madison and plans to major in electrical engineering. Brenden Elwer is a senior at Central High School. 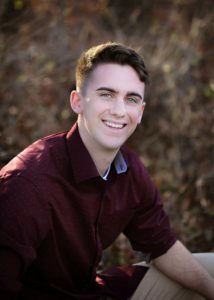 After he graduates this spring he will be attending the University of Wisconsin Stevens Point pursuing a degree in the field of environmental sciences and natural resources. He is the oldest of three brothers, one being a sophomore here at Central and the other being a 7th grader at Longfellow Middle School. He was both born and raised here in La Crosse spending my free time with my family, spending time with friends, along with lots of time fishing and being in the outdoors. In school he has been involved with the jazz band, pep band, and concert band along with being a member of the tennis team being a varsity reserve and varsity player. Brooklyn is ranked 6th out of 307 students in her class. 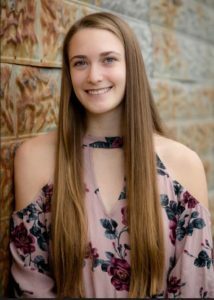 She is going to St. Mary’s of Winona, she has taken numerous AP classes and is a 2 year member of the Holmen National Honor Society chapter. Fellowship of Christian Athletes member. She has served her community in a variety of ways including: Ballin for Brandon Memorial tournament, Trick or Treat so Others can Eat, Kane Street Garden kitchen, Thanksgiving supper, youth basketball camp volunteer, Holmen Athletic Booster Club youth basketball tournament volunteer. Rachel is an outstanding student athlete and a quality young woman. She was a Spotlight on Scholar Athlete in soccer and basketball. Rachel received all conference honors for soccer and honorable mention for varsity basketball. Rachel is involved with Lancer Link Leaders, Motivation Nation, and is a senior class officer. She is a youth soccer and basketball coach, and also helped with Rotary Lights, trash pick up and baking cookies with residents at our local nursing home. Rachel will be attending UW- Eau Claire in the fall. Brittany is ranked number 1 in a class of 206 with a 4.0 GPA. She plans on majoing in business. Brittany is a three-season athlete in volleyball, basketball, and softball. She is also the president of NHS and DECA. Brittany will be attending UW-Madison in the fall. Jared has an impressive resume and will be attending UW- Eau Claire in the fall. Courses of Study: AP Psychology Honors, Anatomy and Physiology Honors, AP Government Honors. Ellie was involved in: Gymnastics, softball, student council, and link crew. She babysits and works at Festival Foods. Ellie has done community services like serving lunch and dinner for church, coaching gymnastics camps/clinics, serving ice cream at June Dairy Days, and participating in cancer and MS walks/runs. 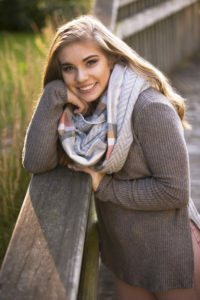 In the fall Ellie will be attending Minnesota State University majoring in dental hygiene.